What do we want in our house? Do we need a driveway? Those are just SOME of the questions you might be thinking. For us there are a few things that we knew we wanted or were important to us. For example, we wanted to make sure we would buy in an area we're sure we'll like. We don't want to move too far away from family and where we work. We know we want a house with two bedrooms, a garden and also with potential to develop or improve. John and I have spent a few months now looking at houses online and getting an idea of what we liked and didn't like.We also made sure we used a mortgage calculator to get a rough idea of what we can and can't afford. (Please keep in mind the figure you get is an estimate.) Doing all this research helped us refine the search and give us a clear idea of what we're truly looking for and readied us for the next step: booking viewings! Just this weekend we've viewed some houses and 'the one' might be amongst them. 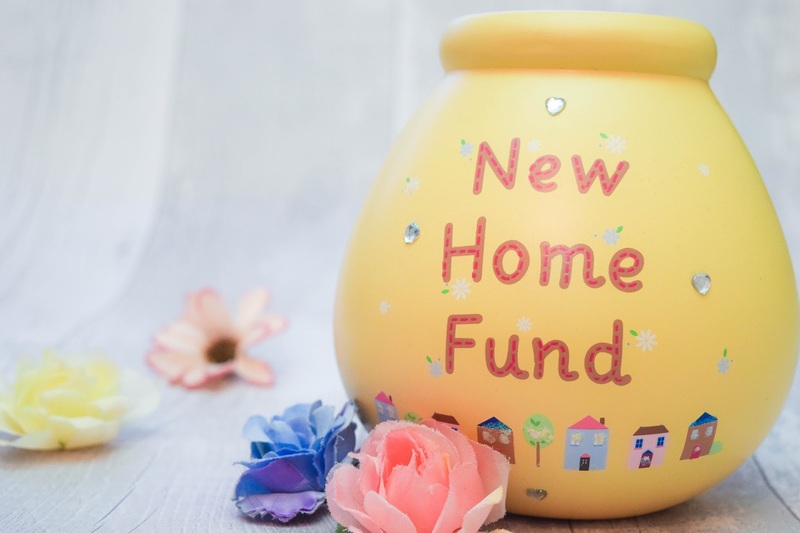 Now, being a newbie at this, I'm not an expert but I have picked up some things that I think are a must when you first start looking for a new home online. I thought I'd share them with you because they really gave me a realistic idea of what's next and helped me prepare myself for it. Check how much you can borrow and what you can afford. You don't want to look too far out of your budget. Decide what your deposit will be. Deposits can be as little as 5% depending on your mortgage lender. It'll help you set a time frame and because you know what you'll need, you'll be more motivated to save. Workout how much living costs will be. We did a spread sheet and worked out what our outgoings would be. There's so much you need to consider from the gas and electric to council tax and personal bills. Though a tedious task, it really helped us see what we can afford for a comfortable and happy way of life. Research the areas you want to move to. If you're moving town (like we will be) you will want to know what it's like to live in that area. It's a nice idea to visit first to see what it's like and get a feel of the place. It might be nice to research what is available in terms of shops, what schools are nearby and all that other stuff. Do your mortgage research! It's so important to understand the ins and outs of your mortgage and what you'll need to do when your offer gets accepted. Money Saving Expert has been a favourite website that helped me clearly understand what a mortgage is all about and what we'll need to pay out for and do. There's so much that goes into it and it's a lengthy process so make sure you do your research! My next moving post will be about the questions you might want to ask or look out for when you're viewing a place. I got some great tips from family and friends who have moved out. They're pretty self explanatory but there were some things to mention that I didn't even think of! Anyway, I hope you liked this post. It's a bit different to my usual posts but being a new and exciting chapter in my life, it is important for me to share this new experience here with you. There will be a lot more home stuff in general from now on (being a soon-to-be-home-owner) so I think this is a great way to start the new Home category on What Cat Says! I hope you're as excited about this new content as I am! 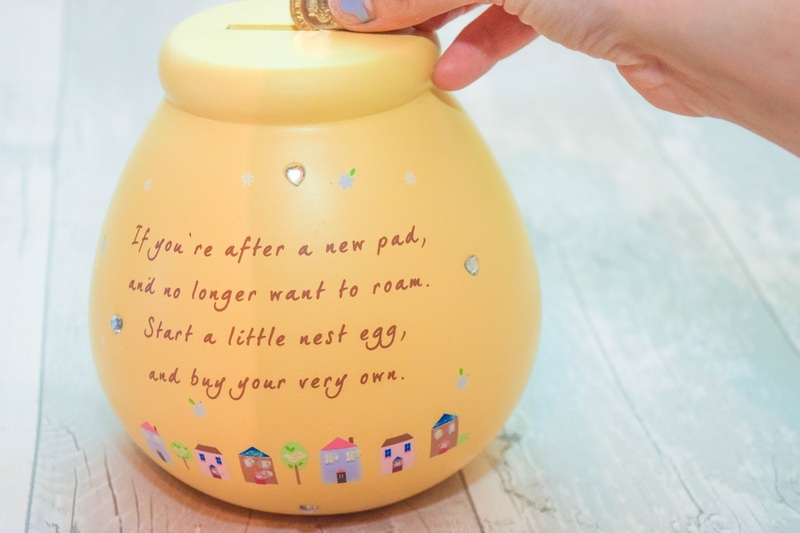 If you've got any other tops on taking the first steps into being first time buyers please leave them in the comments! I'd love to read them all!